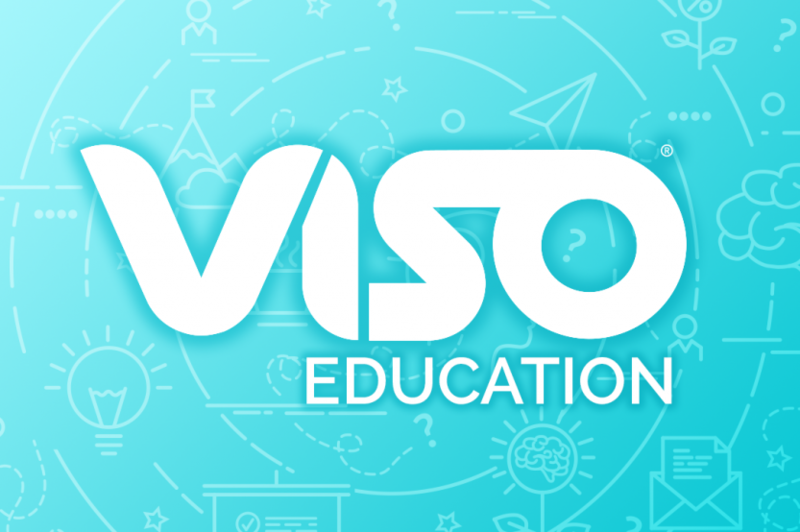 Continue reading "VISO EDUCATION IS LIVE: An Insider Look at Unsafe Content for YouTube"
WIN BIG with BBTV’s 2017 Year in Review Contest! 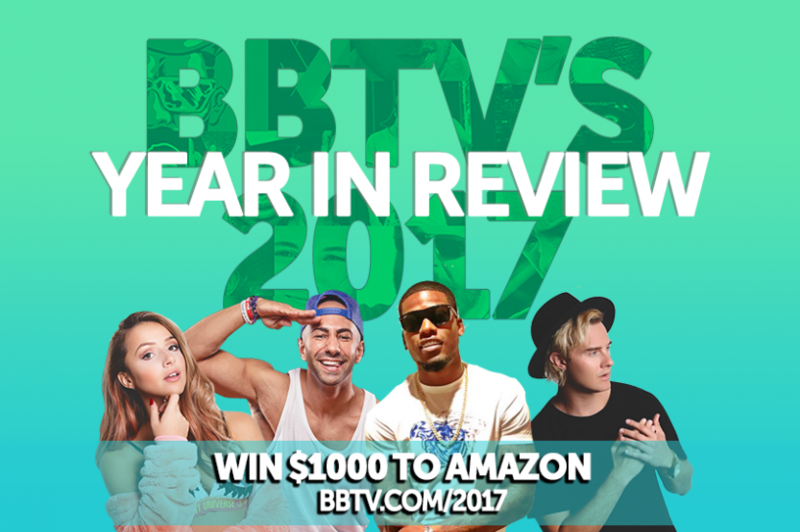 Continue reading "WIN BIG with BBTV’s 2017 Year in Review Contest!" 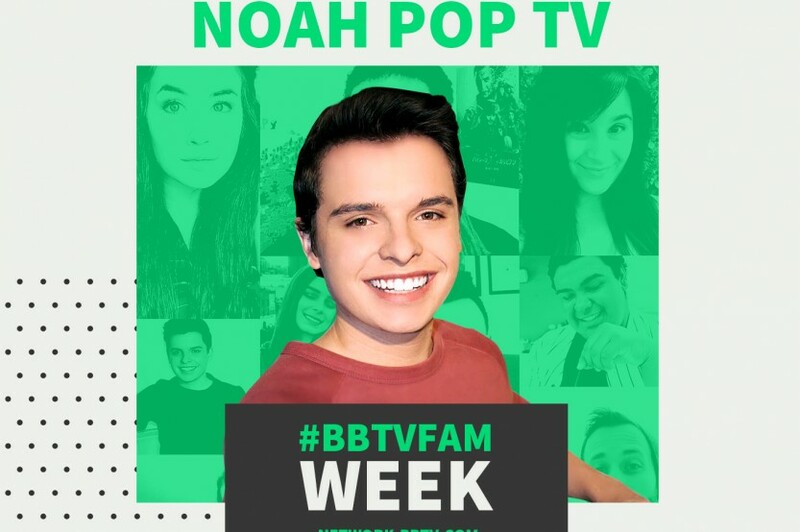 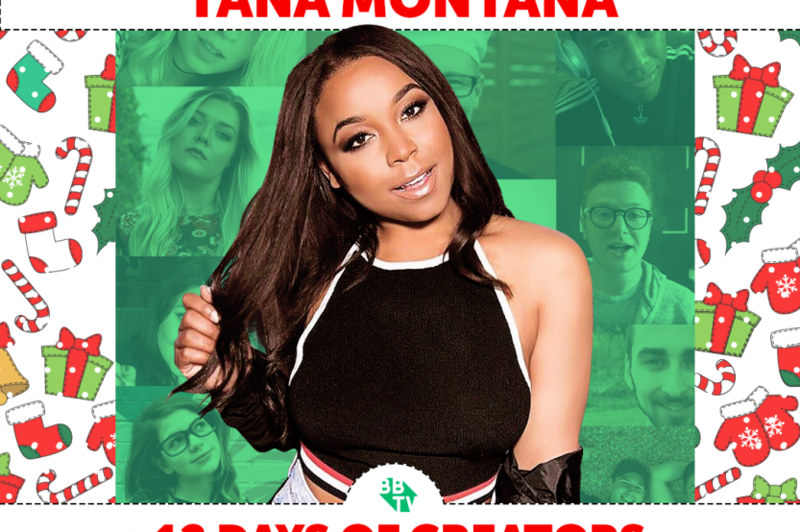 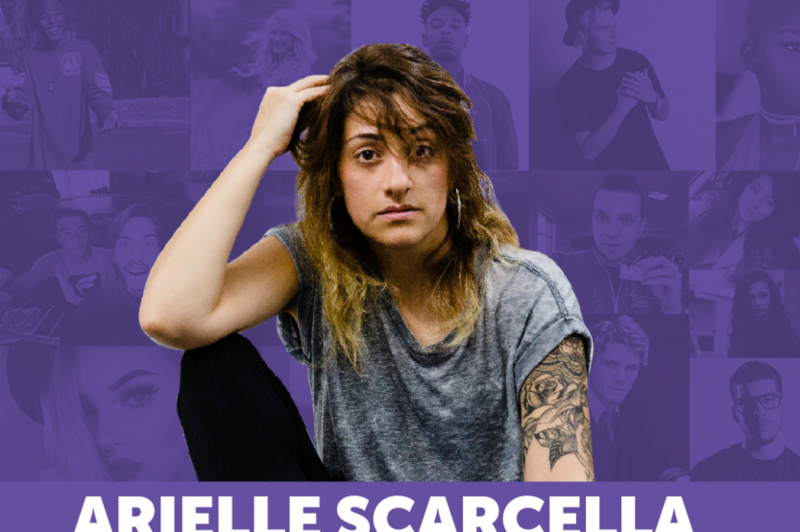 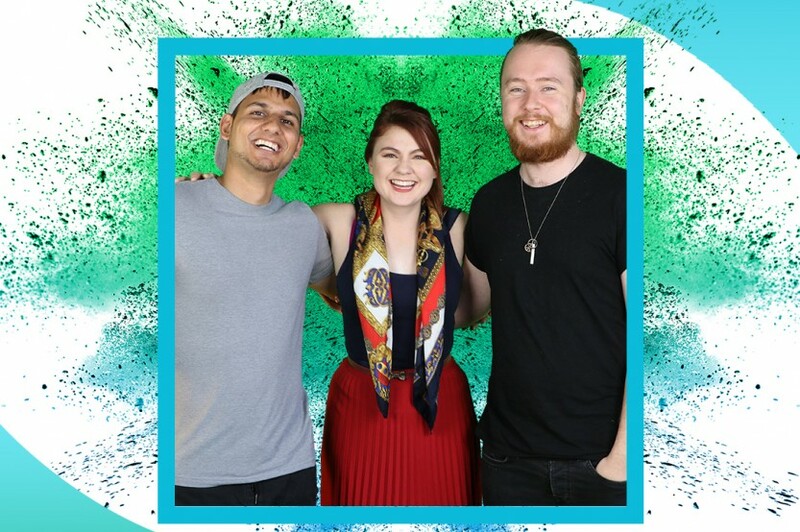 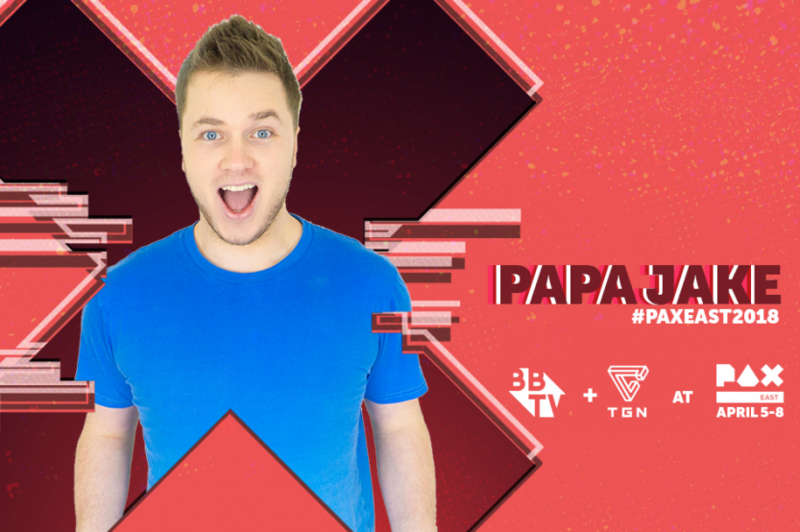 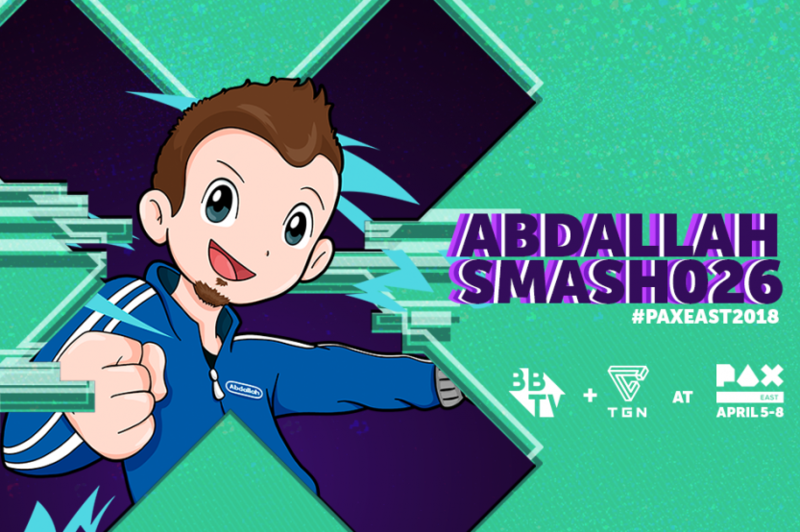 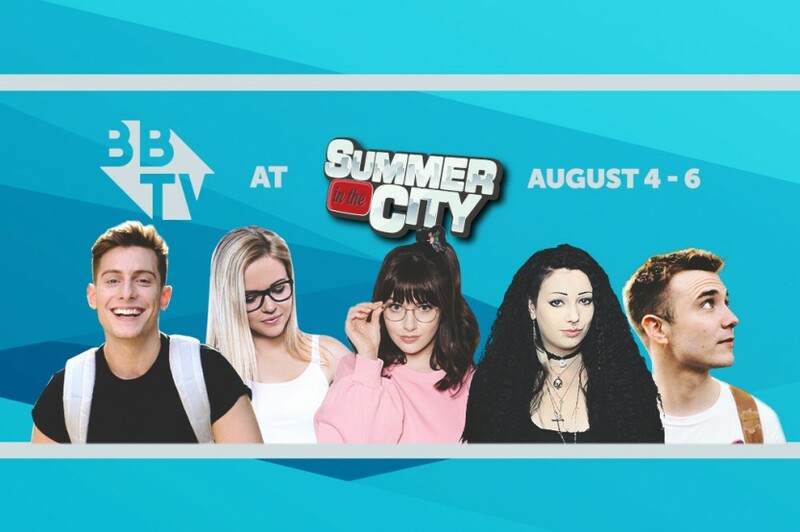 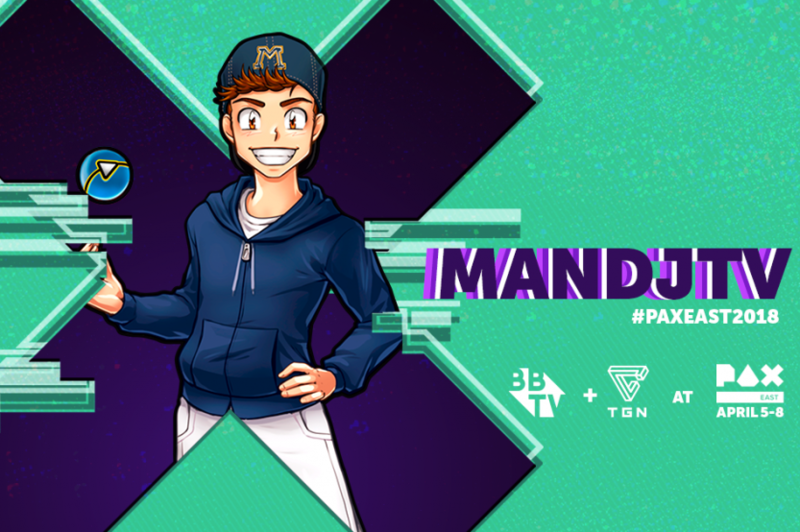 Continue reading "#BBTVFAM Week Spotlight: Noah PopTV"